Papercast has announced the first installation of its solar powered wireless e-paper display for rail passengers, in partnership with BNV Consulting. 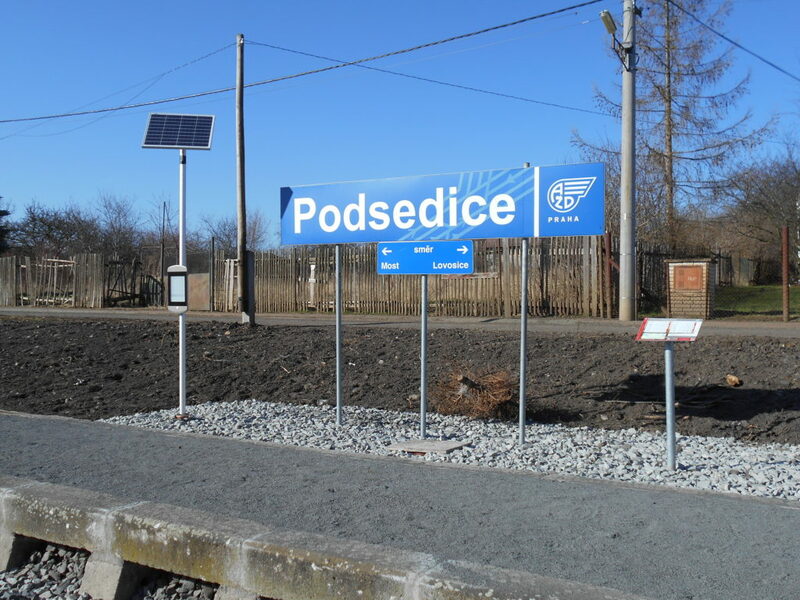 Deployed on behalf of AŽD Prague, a supplier of automation technology for rail and road transport in the Czech Republic, the display is operational on the T4 Lovosice line in the north of the country. 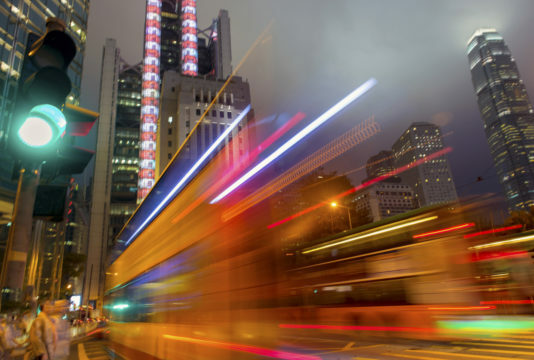 Originally developed to meet the passenger information needs of the bus transport market, Papercast has experienced widespread demand across the globe and is now seeing growing interest in other travel and transport applications. 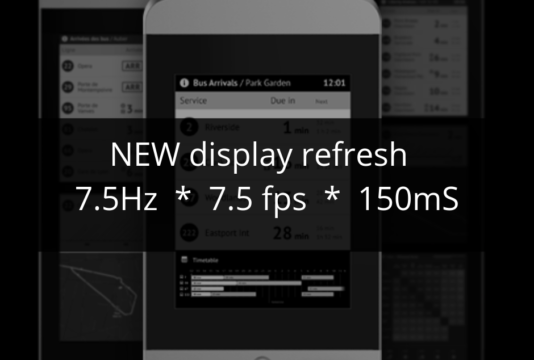 Having reviewed existing solutions in the rail market, AŽD Prague was considering developing their own display technology to replace paper timetables when they came across Papercast. E-paper display technology is perfect for outdoor applications due to its excellent sunlight readability and Papercast has designed a ruggedized IP65-rated enclosure to ensure it is fully protected against the elements. With solar power and wireless connectivity as standard, the Papercast display is completely standalone and can be easily installed completely ‘off-the-grid’ within hours – without the complication of power or communication cables. Radek Novotny, partner at BNV consulting who is responsible for the deployment, comments on this first installation: “While Papercast’s unique characteristics are perfect for bus stops, they are also very well suited to remote train stations such as Bělušice. We are delighted to work with AŽD Prague on this opportunity and look forward bringing the benefits of real-time arrival information to rail passengers more widely”. The Papercast display is connected to BNV’s content management system to provide real-time arrival information.